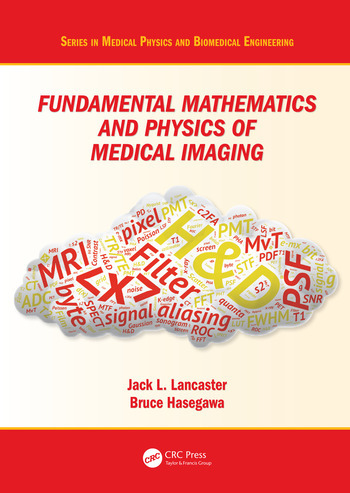 Authored by a leading educator, this book teaches the fundamental mathematics and physics concepts associated with medical imaging systems. 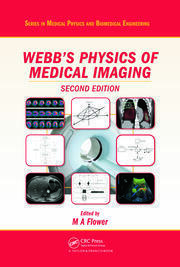 Going beyond mere description of imaging modalities, this book delves into the mechanisms of image formation and image quality common to all imaging systems: contrast mechanisms, noise, and spatial and temporal resolution, making it an important reference for medical physicists and biomedical engineering students. 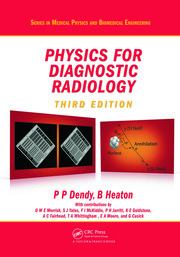 This is an extensively revised new edition of The Physics of Medical X-Ray Imaging by Bruce Hasegawa (Medical Physics Publishing, 1991), and includes a wide range of modalities such as X-ray CT, MRI and SPECT. Basic Concepts. Overview. Medical Imaging Technology & Terminology. 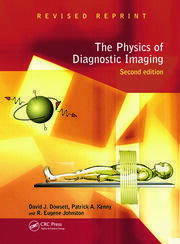 Digital Imaging in Diagnostic Radiology. Intermediate Concepts. Physical Determinants of Contrast. Mathematics for Linear Systems. Spatial Resolution. Random Processes. Noise and Detective Quantum Efficiency. Advanced Concepts. Noise-Resolution Models. The Rose Model. Receiver Operating Characteristics (ROC) Analysis. Dynamic Imaging. Digital Subtraction Angiography (DSA). Temporal Filtering. Tomographic Imaging. X-Ray Computed Tomography (CT). Single Photon Emission Computed Tomography (SPECT). Magnetic Resonance Imaging (MRI).